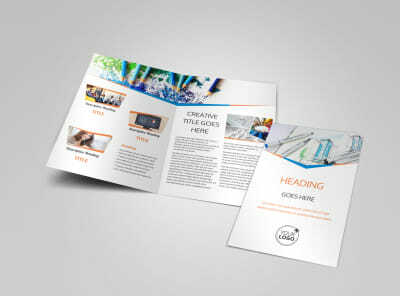 Customize our Graphic Design Bundle Postcard Template and more! 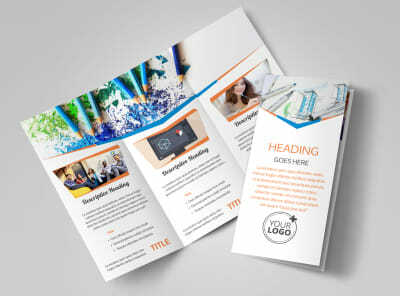 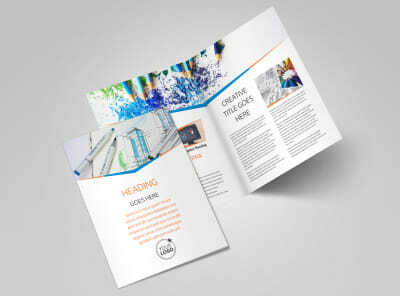 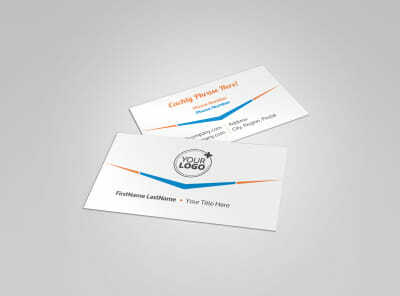 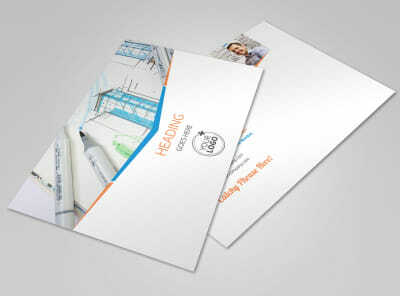 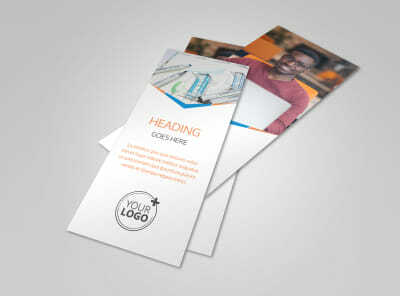 Reach out to your customer base with a special bundle offer using graphic design bundle postcards. 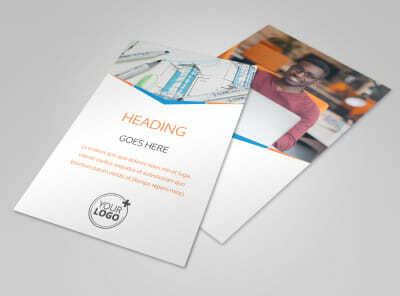 Our online editor makes it easy to get your design and place and ready to print. 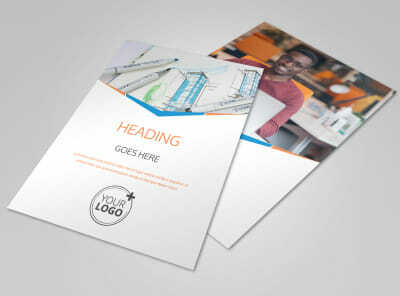 Choose a template, and then add special touches to make it truly yours, such as photos or graphics, and text detailing your promotion and other pertinent details. 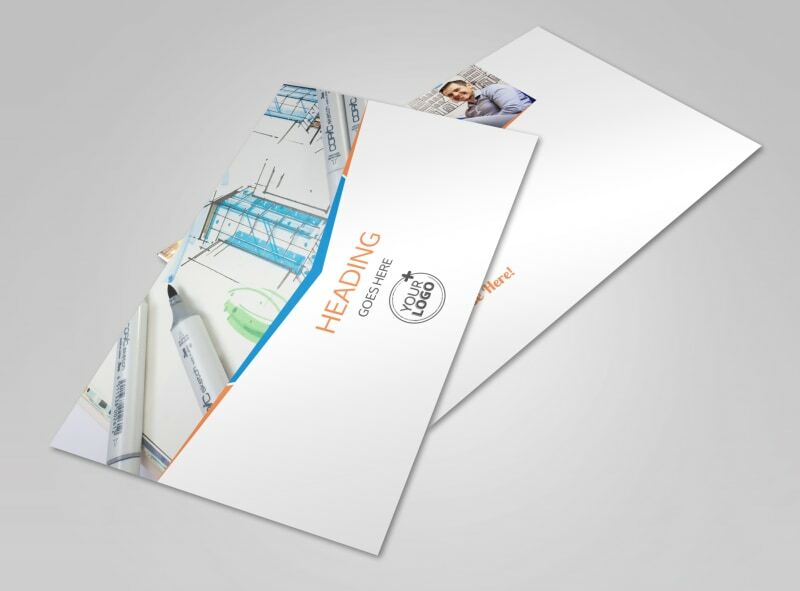 Once your design meets your specifications, choose professional printing with our print team or print your postcards yourself from any location.